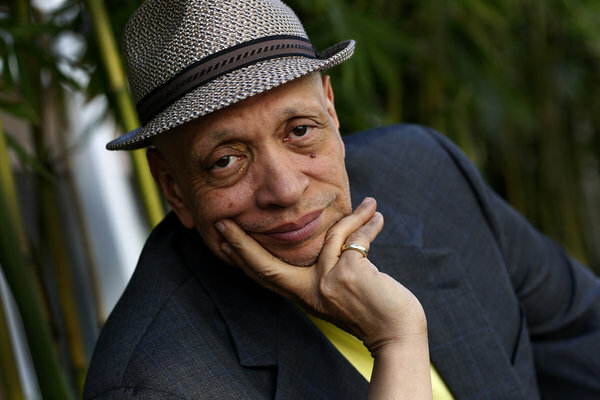 Walter Mosley was born to an African American father and a Jewish mother in South Central Los Angeles, where he lived until he left for college in Vermont. After college Mosley worked a series of jobs, including caterer, potter, and computer programmer. 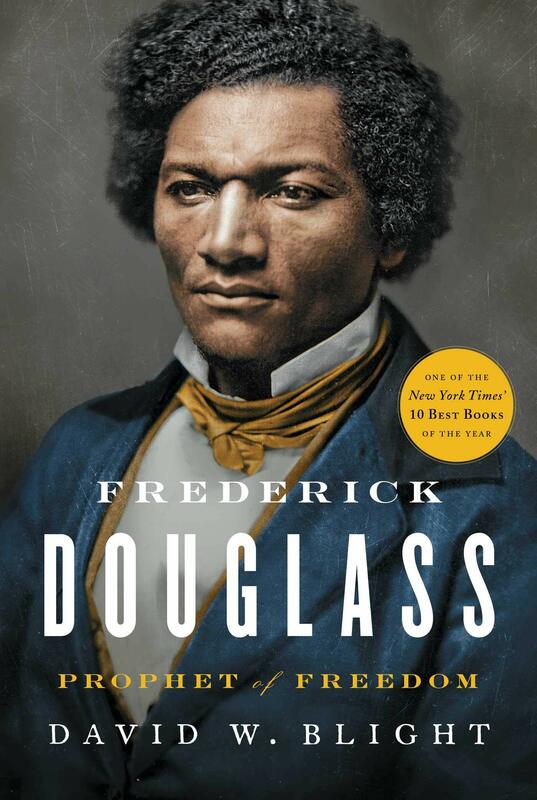 In 1981 he moved to New York and began taking graduate writing courses at the City College of New York. 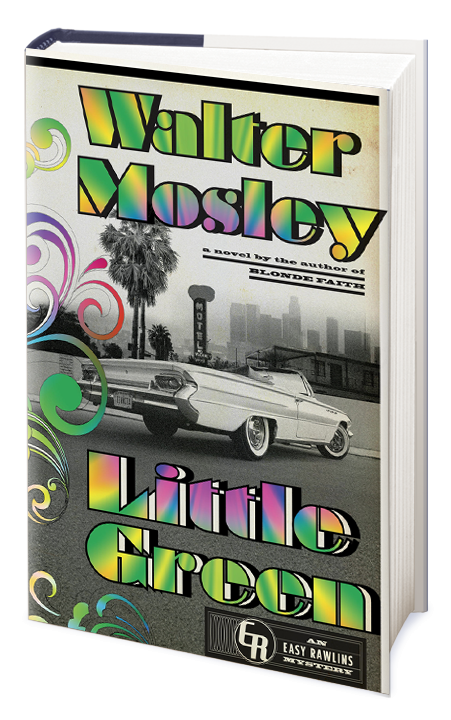 There he completed Gone Fishin' and Devil in a Blue Dress, two novels that centered on the same Los Angeles protagonist, a working-class African American named Easy Rawlins. Although Gone Fishin' did not sell, the rights to Devil in a Blue Dress were soon purchased by Norton, which published the book in 1990. Devil portrayed the Easy Rawlins character as a private investigator, and Mosley seemed to have found a strong voice as an author of detective fiction. After Devil he published four more Easy Rawlins books: A Red Death (1991), White Butterfly (1992), Black Betty (1994), and A Little Yellow Dog (1996). Although Mosley's fiction falls into a category that many consider subliterary — detective fiction — his depth of character, researched historical details, and realistic dialogue transcend the cliches of the genre. He portrays the complexity of the Los Angeles African American community between the late 1940s and mid-1960s, and does so with nuance and at times painful realism. Mosley's novel outside the series, R. L.'s Dream, evinces a similar level of sophistication in its speculative portrayal of bluesman Robert Johnson. Mosley's books experienced a boom in sales during the 1992 presidential campaign, when Bill Clinton cited them as among his favorites. 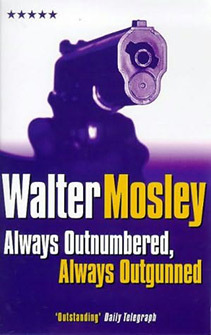 Mosley has been included in the Norton Anthology of African American Literature, compared to renowned detective novelist Raymond Chandler, and praised as a superior writer of his generation. A film version of Devil in a Blue Dress, directed by Jonathan Demme and starring Denzel Washington, was released in 1998. 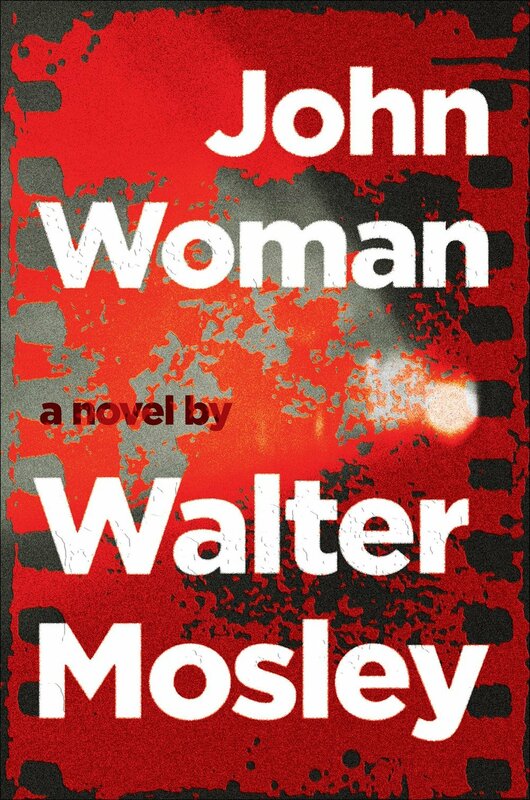 Walter Mosley Tackles the Elusiveness of History in His New Novel, "John Woman"
VIDEO: Walter Mosley Explains His Writing Regimen, Career Struggles, And Why "There No Such Thing As White People"